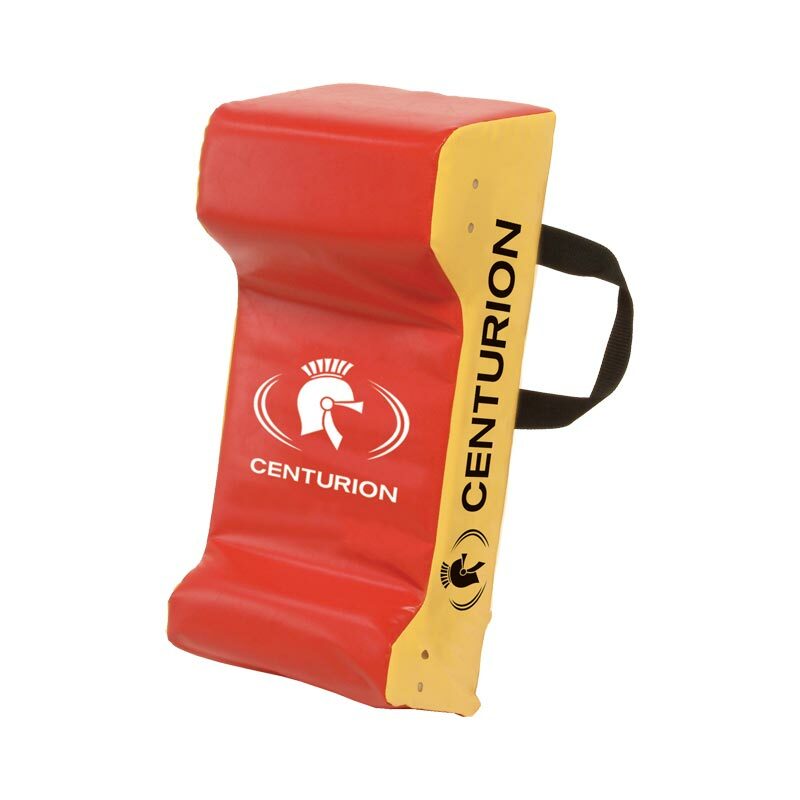 The Centurion Maori Hi Vis Tackle Wedge is an ergonomically designed training shields. 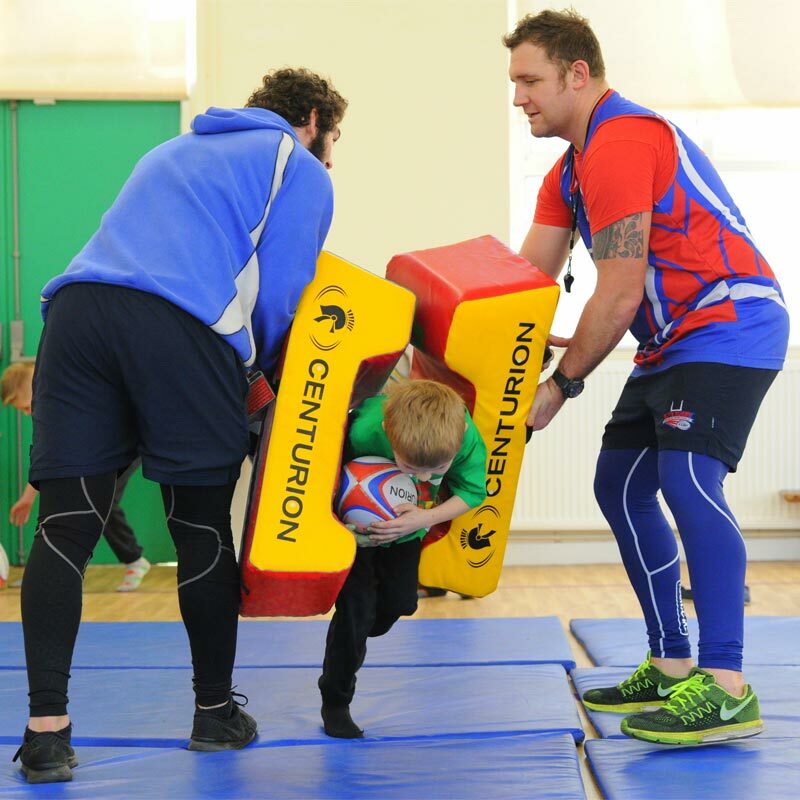 High visibility, waterproof non-tear cover with high density foam inner to reduce impact shock. High visibility, waterproof, non-tear cover. One or two man operation. 34cm x 22cm x 76cm.